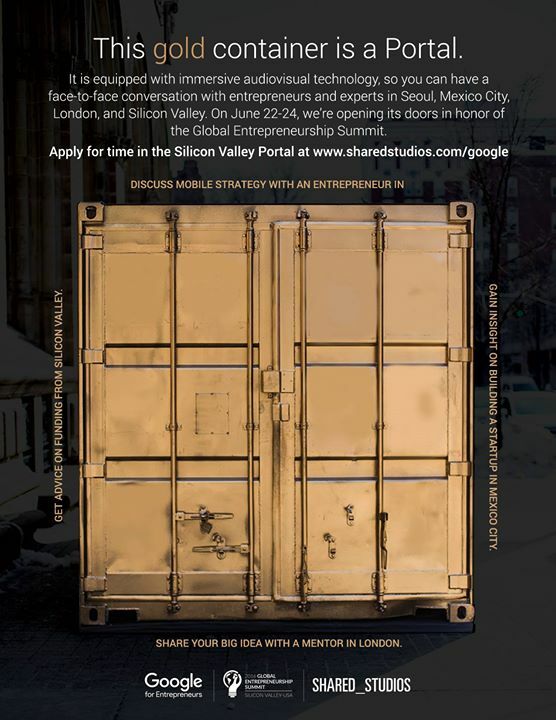 With Portals at tech hubs and startup incubators in Brooklyn, Gaza City, Kigali, Mission and beyond, entrepreneurs around the world are using Portals to develop new ideas, identify resources, find new markets and innovate. Entrepreneurs in Herat, Afghanistan pitch ideas to mentors and funders in San Francisco, USA. Entrepreneurs in Yangon, Myanmar and Chicago, USA exchange startup ideas. 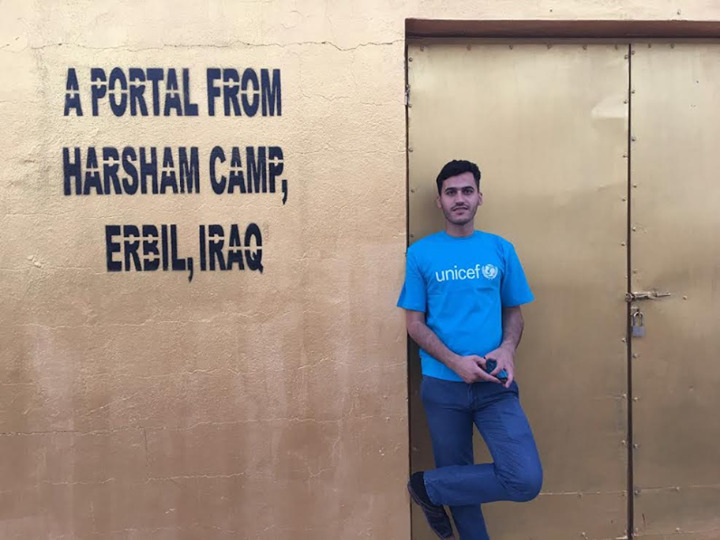 Refugee innovations in Erbil and counterparts in New York discuss solutions. Our Portal in Brooklyn is located in the Navy Yard at the New Lab. The New Lab is an interdisciplinary space designed to support entrepreneurs working in emerging technologies such as robotics, artificial intelligence, and connected devices. Our Portal in Rwanda is located at Impact Hub in downtown Kigali and run by Kurema, Kureba, Kwiga (“To Create, To See, To Learn”), a public arts social enterprise using street-arts and art-actions to involve civil society in positive social change. In particular, the organization creates large-scale public artworks, many of which seek to reduce the stigma against HIV-positive individuals. Impact Hub Kigali, which also hosts the Portal, is a co-working space nurturing grassroots ventures aiming to have a sustainable impact on their communities. Mercy Corps and Gaza Sky Geeks host the Gaza_Portal. Gaza Sky Geeks was founded in 2011 to build Gaza’s startup movement. They run a vibrant co-working space. In 2013, the Gaza Sky Geeks accelerator began connecting top teams to global resources to transform Gaza’s most talented youth into the Middle East’s business leaders. Investors from around the world invested in the startups and partnered with Gaza Sky Geeks to provide them with expertise, mentorship, and networks. The Portal to Herat is located at Code to Inspire (CTI). CTI uses technology education and outreach to provide Afghan women with leverage in their fight for social, political, and economic equality.